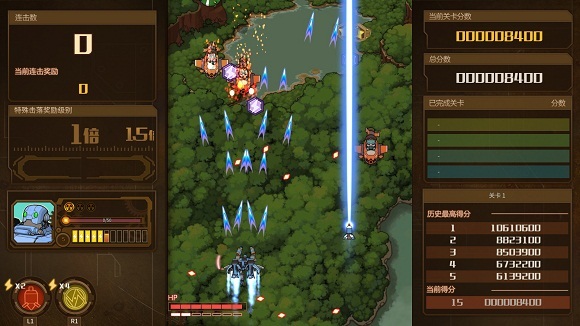 AngerForce: Reloaded is a vertically scrolling shoot’em up game done in the 90’s arcade style. It’s set against the backdrop of a 19th century human world that has seen the outbreak of a robot rebellion. 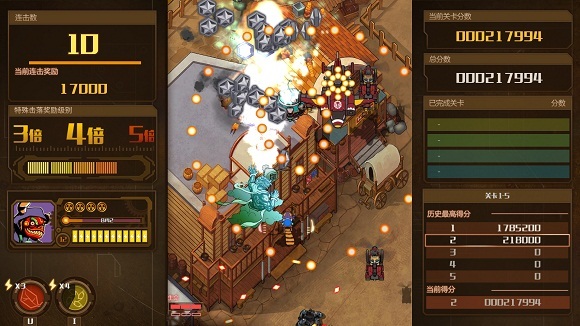 The game includes leaderboard and replay recording features. 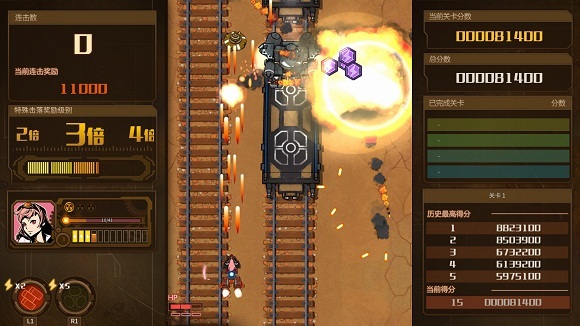 Players can look each other up on the leaderboard, share their replays with each other, and interact through comments. 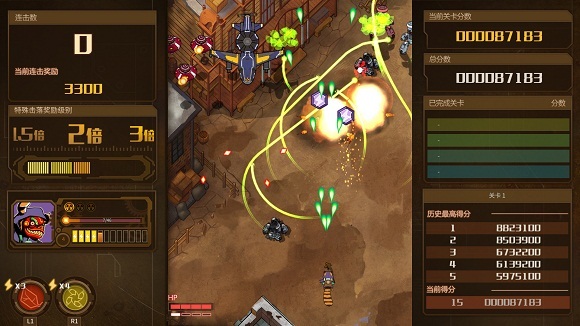 In addition, the game also features a Local CO-OP Mode that will enable you to explore the story alongside your friend. 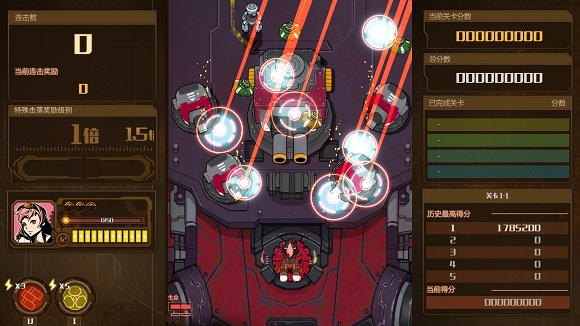 Note: Now with a brand new Arcade mode and taking fully advantage of 64bit. 4. Support the companies, which software you actually enjoy! Crackfix Notes: Fix for crash after level 1. Sorry about that!